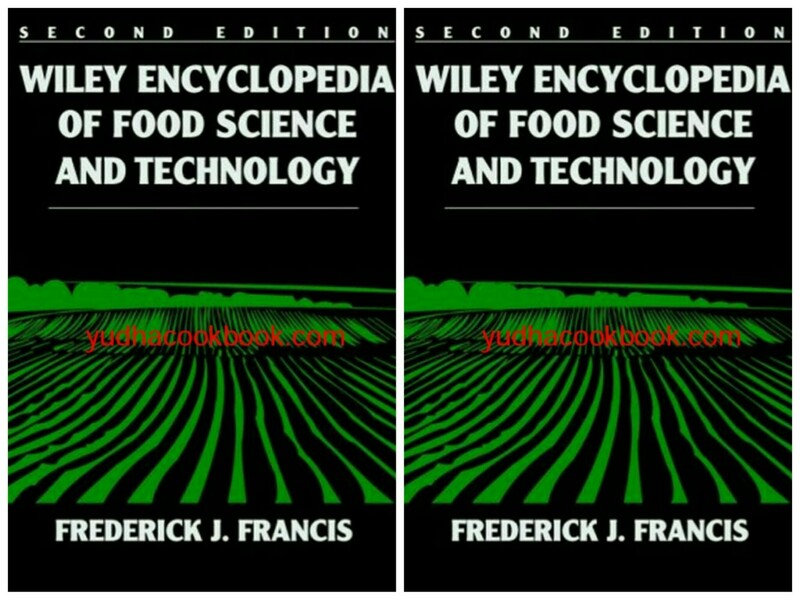 Now in a thoroughly-updated and expanded second edition, Wiley Encyclopedia of Food Science and Technology covers fundamental concepts and practical requirements in food science, as well as cutting-edge technological and industry information. 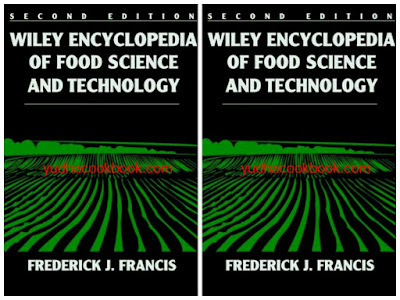 The encyclopedia features A-to-Z coverage of all aspects of food science, including: the properties, analysis, and processing of foods; genetic engineering of new food products; and nutrition. In addition, nontechnical information is included, such as descriptions of selected scientific institutions, and research and development in government agencies. Like the first edition, this Second Edition will become the standard reference for food scientists, bioengineers, and biotechnologists. Broken link. can you fix it? ?